Negative SEO is a horrible strategy for another site to use on you. 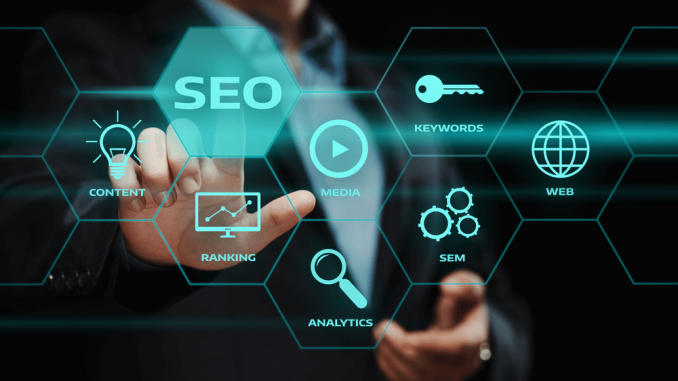 It can devalue your site rankings and traffic, as well as cause months of headaches fixing the problem with Google.However, building an effective SEO strategy requires a well-rounded approach that not only improves your rankings but protects them as well. That is why we want to help you fight negative SEO.